The following book was provided by Purposeful Design for the purpose of this TOS Schoolhouse Crew review. The very last Schoolhouse Crew review item of the year that we received was the "coffee table book" from Purposeful Design by Jay Schabacker. The 91 page hardback book Purposeful Design: Understanding the Creation (currently $18.95 each) is for all ages. Young children can enjoy the pictures. Students can learn both science and Bible facts, and even adults can enjoy this inspirational book about the first seven days of creation from a young earth perspective. Don't let that idea limit your expectation of that book. The author shared "how it all works together" (my daughter's words). The author calls it a coffee table book, and it is filled with both beautiful pictures and information that can be read in little sections at a time. Jay Schabacker, author and former NASA aerospace scientist, (who autographed our book!) shared that he wrote this book so that "everyone would have an immensely positive view of themselves, of the world that we are in, and of others." He shares his belief in God as he shares highlights from each of the seven days of creation from Genesis chapter 1 in seven chapters. 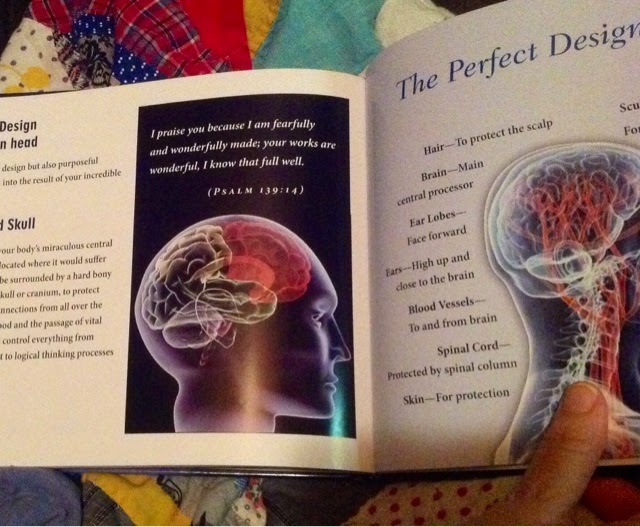 God's purposeful design is designed perfectly! There are Scripture references on most pages and at the beginning of each chapter, which are the basis for each chapter and discussion. Each page of the book is filled with colorful pictures, graphs, and illustrations used to help understand each of the concepts that are discussed. As you read about the moon, the image of a train circling on its track is used to represent the moons orbit. 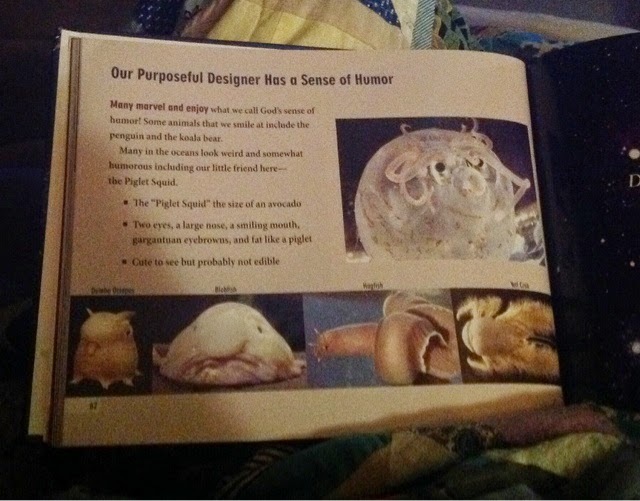 I liked the picture of the strange sea creatures, up including a piglet squid, which showed God's sense of humor. Each of my children read this book independently, but there were often comments like "look at this" or "did you know?" I heard mixed responses after the kids saw the picture of the piglet squid. One daughter thought it was cute, the other said "yuck." I thought it resembled "Marshmallow" the snow monster from the movie Frozen. The kids thought the blob (pictured on the bottom of the same page) resembled Jabba the Hutt. The book ends with this blessing from Ephesians. An additional (and completely free) resource is the Purposeful Design: Young Explorer’s Club. A child's workbook which corresponds with the book and a teacher's answer key and certificates are available to download from the Purposeful Design website. 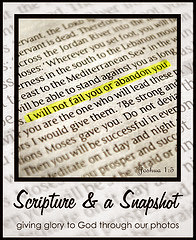 Multiple verses from Scripture are included for reflection in each lesson. The student workbook ends with a crossword puzzle review. The teacher guide ends with 37 "talking points" which are specific interesting facts from the book. Read other reviews by clicking the graphic below.